Better Skin In No Time. 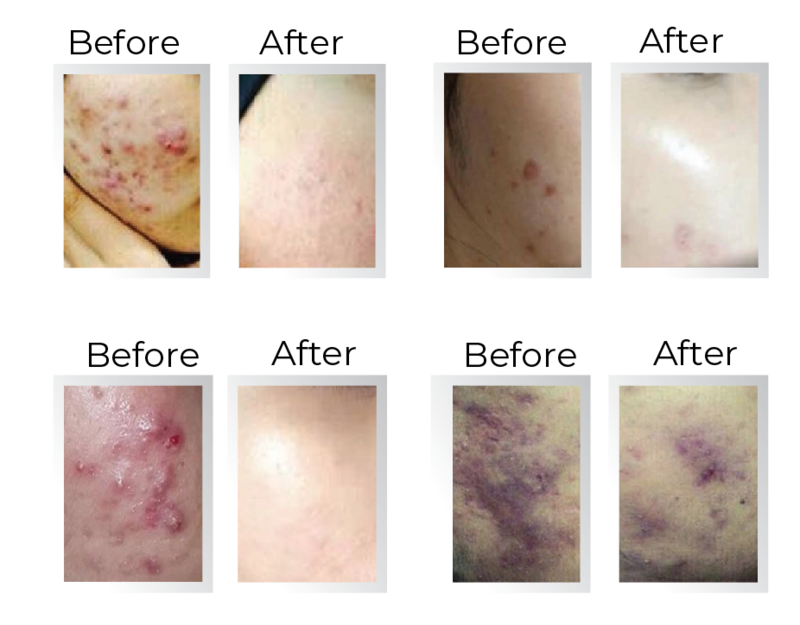 Natural Skincare That Delivered Amazing Results. TRY BEFORE YOU BUY FULL SIZE! 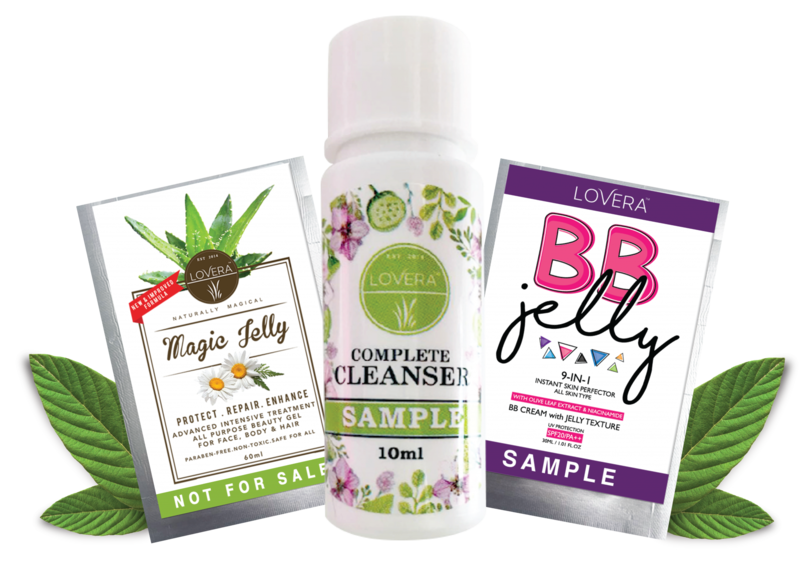 Let your skin feels a healthy , clear and glowing skin with LOVERA's TRIAL SET. This set is a combination of products will deliver results to those who seeks for a natural skincare but effective in combating pimples, scars , signs of aging , dry skin , oily skin, sunburn, tired dull skin and other skin concerns. All of these products contains high amount of Aloe Vera which contains an abundant amount this skin-loving vitamin such Vitamin C , Vitamin B12 , and Vitamin E which helps to regulate the production of pigment in the skin, helping to prevent dark spots and pigmentation. These vitamins also help to promote the growth of healthy skin cells and helps to repair damaged skin and restore it to its supple , bouncy and glowing happy skin! BUT NOW FREE FREE FREE! 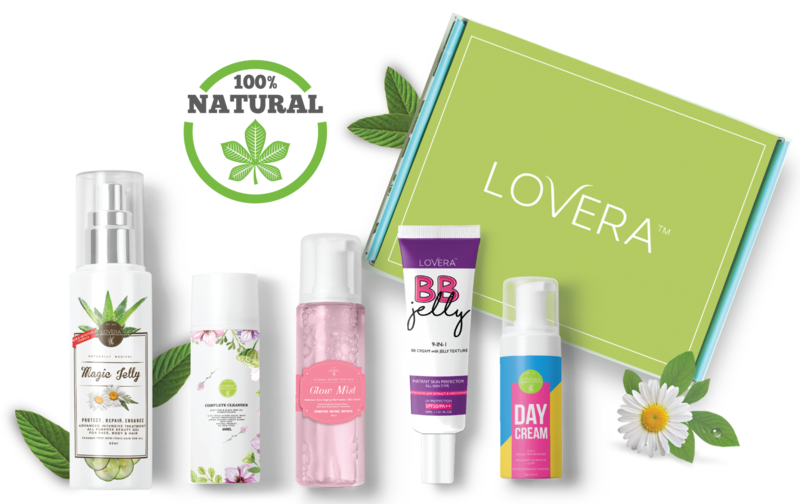 Over the years we have seen thousand of positive results from our LOVERA LOVERS loyal customers. Most of them came with different skin worries thinking this is just another skincare that over deliver promises but agreed to follows our regime as an effort to end their skin woes. (+) Skin more hydrates , moisturise. (+) Pores more refine. No more visible pores without foundation. (+) Sunburn heals faster and skin feels more soothing and rejuvenate. I WANT SAMPLES NOW NOW NOW!